Chapter 7 is a liquidation style bankruptcy and is designed to give the debtor a “fresh start”. It is the most common form of filing. Chapter 7 bankruptcy helps eliminate most kinds of unsecured debt, such as: credit cards, medical bills, most personal loans, judgments, and deficiencies on repossessed vehicles. In addition to getting rid of your debt, Chapter 7 allows you to typically keep all of your property. As long as your car and mortgage payments are current, and there is no significant equity in your property, we should have no problem making the arrangements for you to reaffirm the debt. Keep your home, keep your car, keep your personal belongings, but eliminate your debt; that is our goal with Chapter 7. The advantage of filing a Chapter 7 bankruptcy over a Chapter 13 bankruptcy is that you will be permanently released from all your dischargeable debts and gain a fresh financial start within months. Typically in Chapter 7 bankruptcy, the greatest portion of debt is unsecured debt, which will be discharged. Your secured debts (such as those backed by a house or car) will be subject to creditors' claims and can be reaffirmed if desired, or surrendered. Reaffirming a debt is signing a new agreement with the creditor that you will continue making payments in satisfaction of amounts still due for that property and you do not want the debt to be discharged. If you do not wish to keep your house or car, you can surrender the property through your bankruptcy and the loan will be discharged along with your unsecured debts. When filing a Chapter 7 bankruptcy, you are allowed to keep your assets up to a certain value. If the value of your property exceeds the amount you are allowed to keep, the trustee will liquidate your assets to provide funds for your creditors. 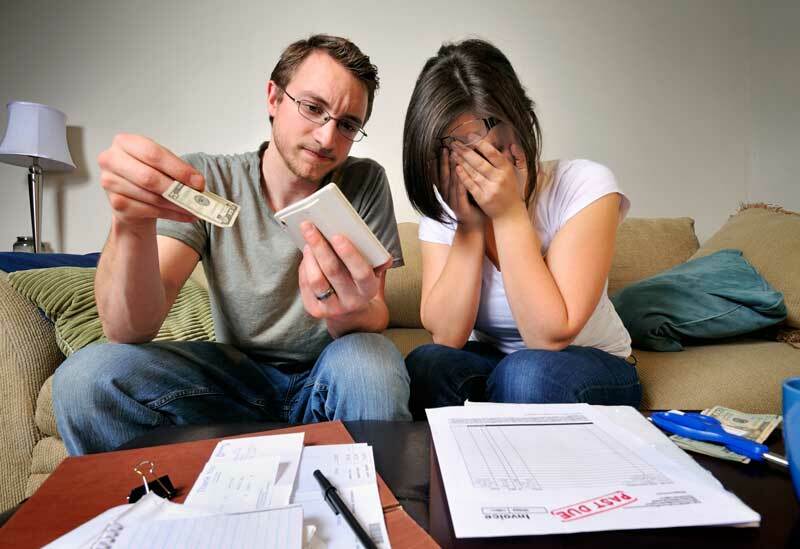 Not of all your tangible property will be subject to liquidation through Chapter 7 bankruptcy. All small personal property and certain real property are exempt from liquidation, such as home equity of up to $23,675 for an individual or $47,350 for husband and wife, retirement benefits, and some low-worth vehicles. Our bankruptcy attorneys can help you determine what property is exempt, what you will be required to liquidate (if anything), and what the long-term consequences will be for you. The majority of our clients are able to file for bankruptcy and keep all of their assets.